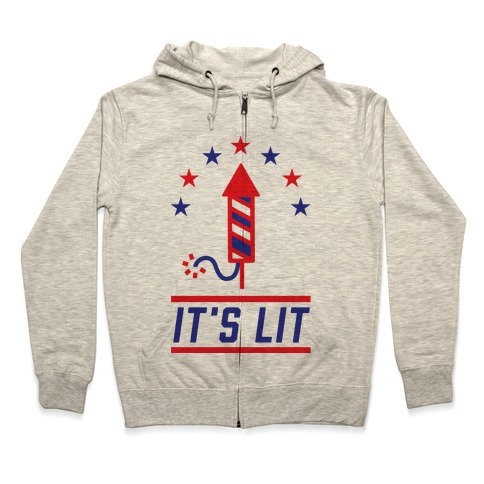 Browse our collection of 16 Hammered Hooded Sweatshirts and more. Designed and printed in the USA. 100% Satisfaction Guaranteed. About this Design What's that smell? Freedom! Show off your American pride with this red white and blue, patriotic design! 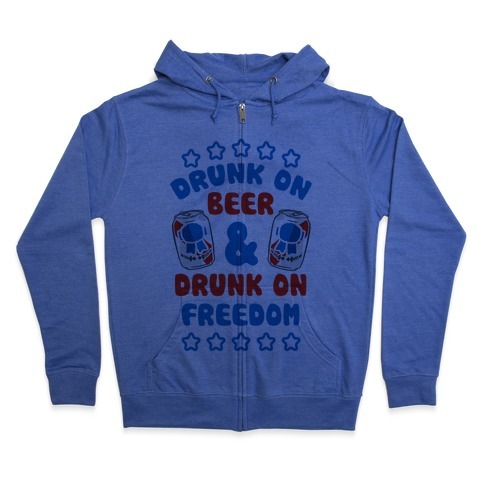 Now get your buds together and get red white and WASTED. About this Design Celebrate America's birthday with friends, fireworks, and a keg stand or three! Let's get star spangled hammered baby! Celebrate America's birthday right! Perfect for proud american patriots, members of the military and veterans. Perfect for wearing and representing the USA on the fourth of July, Independence Day, memorial day, and watching fireworks and drinking beer in America, the land of the free and the home of the brave. About this Design There's no party like America's birthday party, so dress right! Let's get star spangled hammered baby! Celebrate America's birthday right! Perfect for proud american patriots, members of the military and veterans. Perfect for wearing and representing the USA on the fourth of July, Independence Day, memorial day, and watching fireworks and drinking beer in America, the land of the free and the home of the brave. 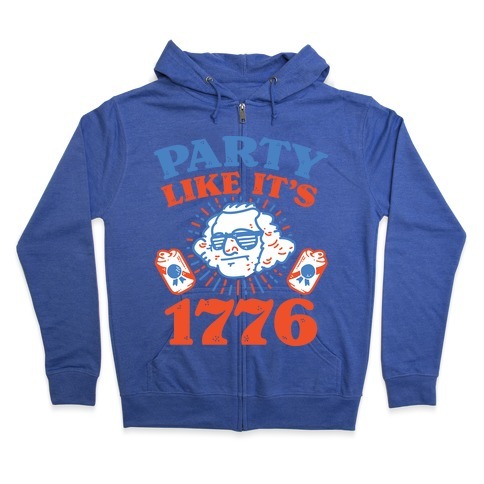 There's no party like America's birthday party, so dress right! Let's get star spangled hammered baby! Celebrate America's birthday right! Perfect for proud american patriots, members of the military and veterans. Perfect for wearing and representing the USA on the fourth of July, Independence Day, memorial day, and watching fireworks and drinking beer in America, the land of the free and the home of the brave.